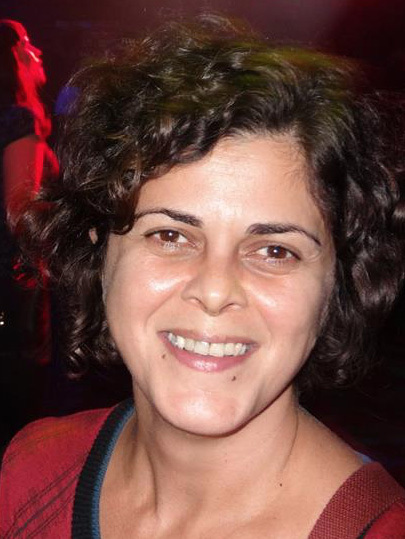 Paola Riente Paiva was born in Niterói (Rio de Janeiro, Brazil) and received her B.Sc. degree (2001) in Industrial Pharmacy from the Federal Fluminense University (Niterói- RJ). She obtained her Ph.D. degree in Organic Chemistry (2009) from the University of Alicante (Spain) under the supervision of Prof. Miguel Yus and Prof. Francisco Alonso Valdés. In 2010, she moved as a postdoctoral fellow to the Institute of Chemical Research of Catalonia and joined the group of Prof. Míquel Pericàs. She is currently Marie Curie postdoctoral fellow at Eindhoven University (TU/e) in the group of Prof. Timothy Noël. Her work focuses on the application of metal oxide semiconductors in photocatalysis.